Realme Yo! 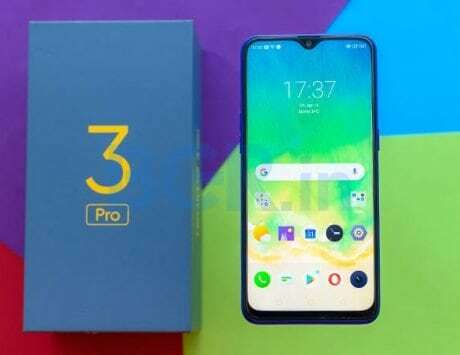 Days sale is being held from April 9 to April 12 and on the last day, customers can get Realme U1 and Realme 2 Pro at discounted price ahead of the launch of Realme 3 Pro. Realme Yo! Days sale, the four day sale by Realme to mark 6 million fans, has entered its last day. The sale began on April 9 and will end today. 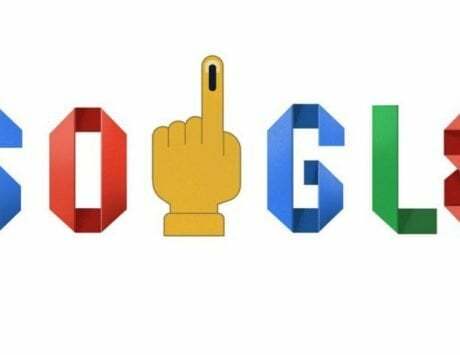 The sale has offered discounts on Realme U1, Realme 2 Pro, and also offered Realme 3 smartphone via flash sale. Other offers during the four day sale include discounts on company’s tech backpack. 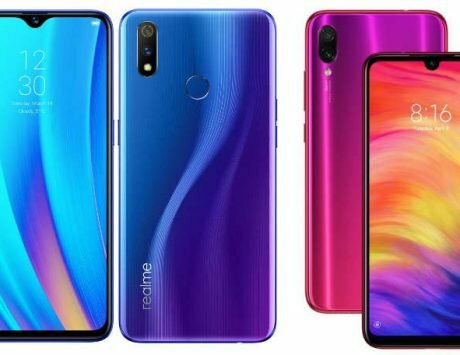 Here is a look at top deals on Realme products during the last day of Realme Yo! Days sale. Realme U1 has been discounted to start at Rs 9,999 in India but during the sale, the company is introducing a new variant with 3GB RAM and 64GB storage. The variant is priced at Rs 10,999, which is Rs 1,000 more than the base variant, but offers double the storage. In terms of specifications, the Realme U1 features a 6.3-inch Full HD+ display with waterdrop notch. 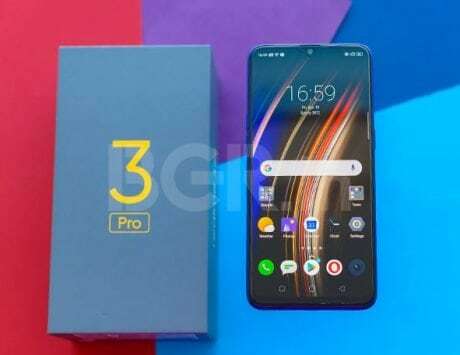 It is powered by MediaTek Helio P70 SoC, and comes in a total of three storage variants: 3GB RAM with 32GB or 64GB storage and 4GB RAM variant with 64GB storage. The smartphone is among the best when it comes to selfie experience in the sub-Rs 15,000 price segment. 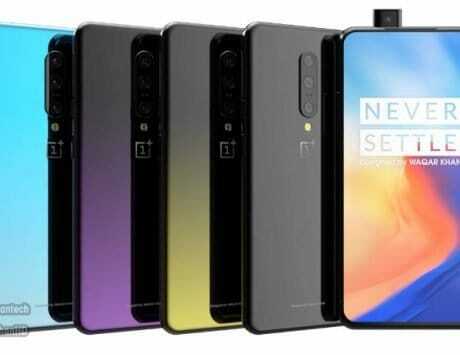 It features a 25-megapixel selfie shooter with f/2.0 aperture and 0.9 micron pixel size. 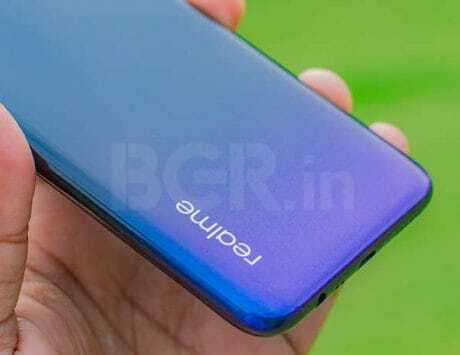 On the back, Realme U1 is equipped with a combination of 13-megapixel and 2-megapixel dual camera setup. It runs ColorOS based on Android Oreo and is backed by a 3,500mAh battery. 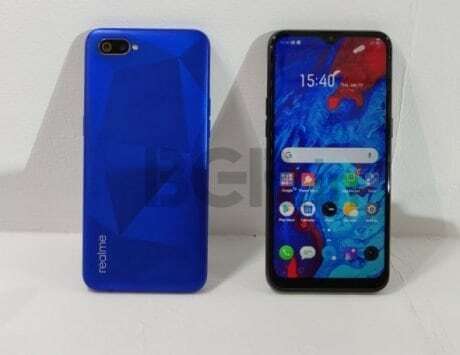 Realme U1 comes in blue, godl and black color options. 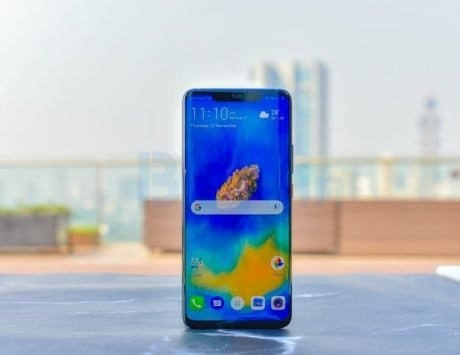 Realme 2 Pro is the most powerful smartphone in Realme’s lineup right now. 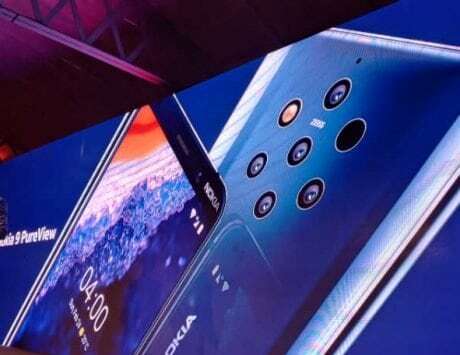 During the sale, the smartphone is being permanently discounted to start at Rs 11,990, which makes it one of the cheapest devices with Qualcomm Snapdragon 660 mobile platform. It features a 6.3-inch Full HD+ display protected by Corning Gorilla Glass 3. 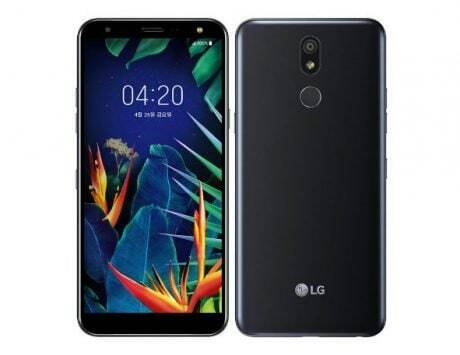 It comes in three different storage options: 4GB RAM + 64GB storage variant priced at Rs 11,990, 6GB RAM + 64GB storage variant priced at Rs 13,990 and 8GB RAM variant with 128GB storage priced at Rs 15,990. For imaging, the Realme 2 Pro is equipped with dual rear camera setup comprising of 16-megapixel main shooter with f/1.7 aperture and 2-megapixel depth sensor. For selfies, there is a 16-megapixel front camera with f/2.0 aperture and support for 1080p video recording. It features a rear-mounted fingerprint sensor and is backed by a 3,500mAh battery. The Realme 2 Pro runs Android 8.1 Oreo and will be updated to Android 9 Pie. It comes in black, light blue and deep blue color options.